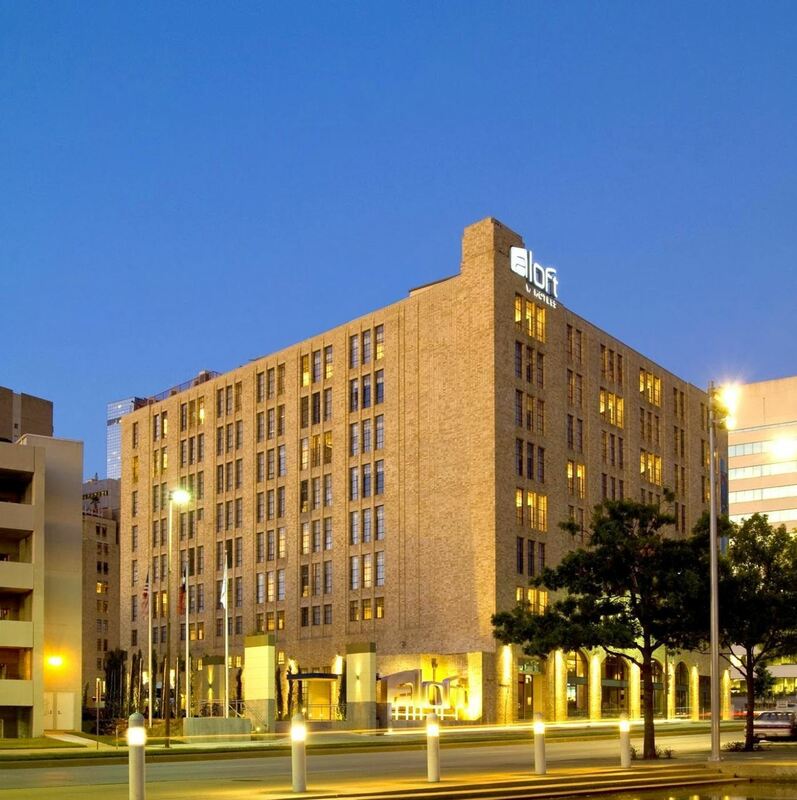 Come enjoy light bites and drink specials offered by Beyond the Box Catering while mixing and mingling with your favorite wedding pros at for the SWP April Happy Hour at the Aloft Dallas Downtown hotel! Also, we will be collecting donations of nonperishable dry or canned foods, hygiene products, office and craft supplies, and new (with tags) children's clothing and comforters for the Children's Advocacy Center for Denton County. Please check CACDC's Wishlist for a more detailed list of accepted and requested items. As always, be sure to bring your friends, associates, and plenty of business cards! Please be sure to RSVP - by doing so, we can provide the host facility with an approximate head count, to make sure we have plenty of space and munchies. There is no cost for this event!